Call on us when you need your pipes fixed. 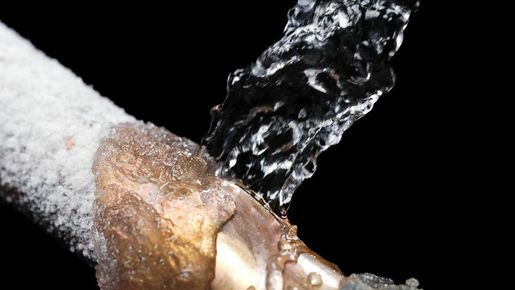 Call us in Goring-by-Sea, West Sussex, for effective plumbing services that stop a leak turning into a flood. 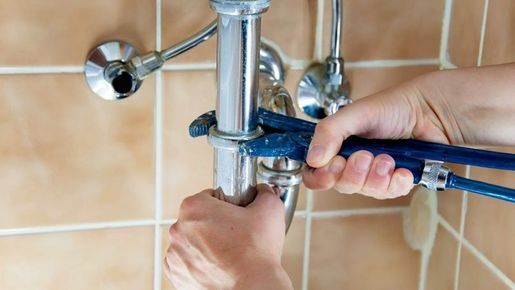 Contact Phoenix Plumbing & Heating for effective plumbing services that get your hot water and heating back to normal in no time.